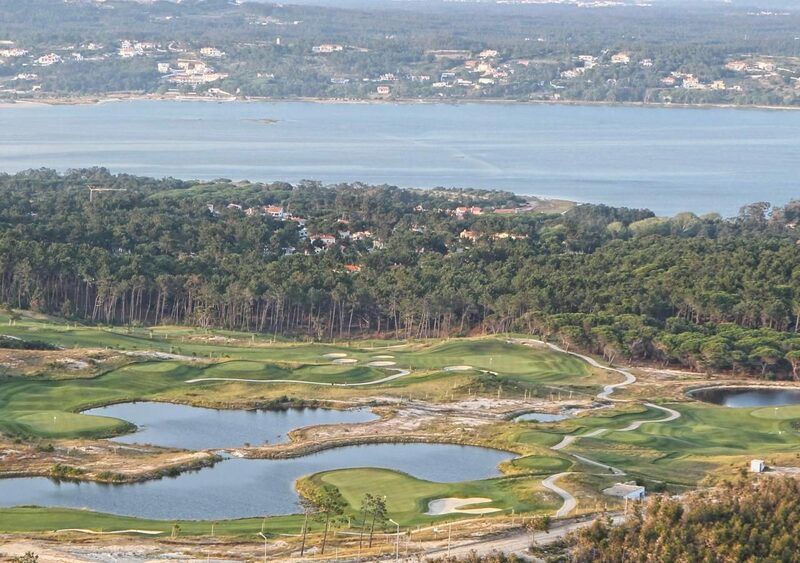 The Vidago Course was redesigned by Cameron & Powell in 2010 and the extension of the course from 9 to 18 holes was developed to retain the integrity of the original design. 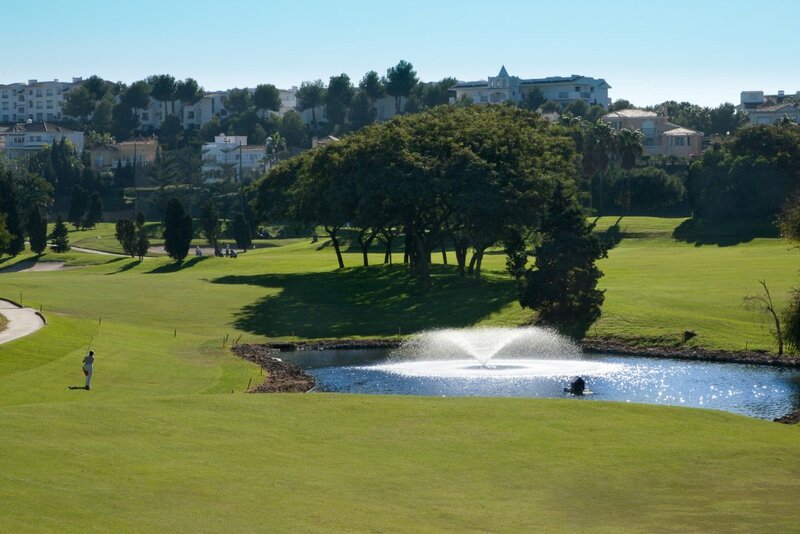 The first 9 holes are played in a relatively flat area in the Vidago valley and the last 4 finishing holes are built on an incline with breathtaking views of the natural surroundings. 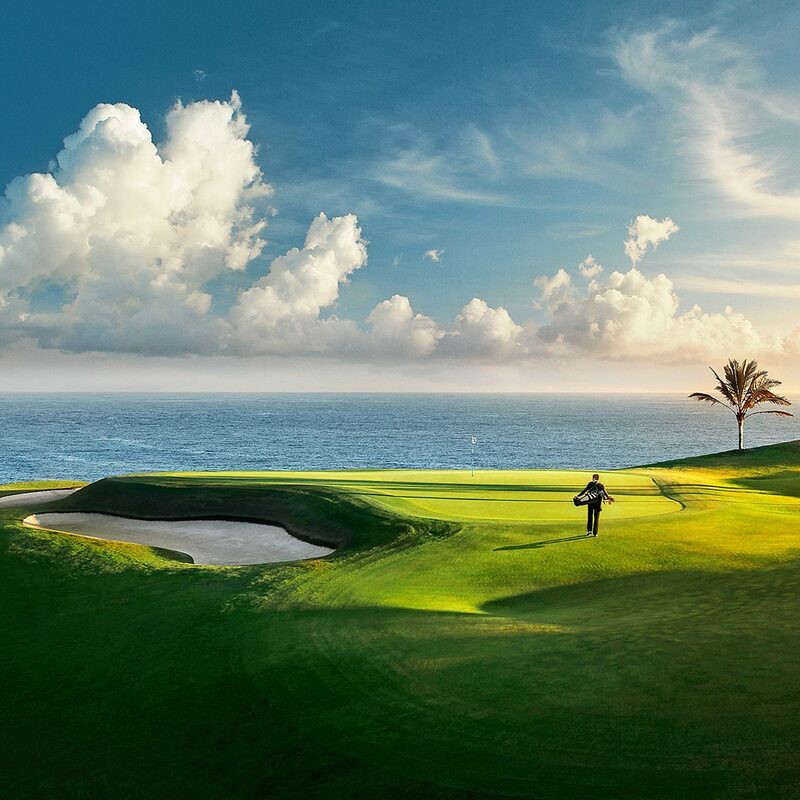 The main features are the elevated tees and greens where the tee boxes are built with stone walls and the strategic bunker positioning and greens demand a sharp eye to evaluate the slopes.